In the twenty-two years since the beginning of his film music career, Chan Kwong Wing (also known as Comfort Chan) has scored more than seventy films and won three Hong Kong Film Awards, not to mention fourteen additional nominations. A true mainstay of the Hong Kong film industry, he’s also been shepherding aspiring and fledgling composers through his music studio Click Music Ltd, as well as being the record producer of Ekin Cheng, Pakho Chau and Fiona Fung, to name but a few. Simply put, if you love Hong Kong and Chinese cinema, whether or not you know his name, you know his music. Where to begin when sampling the superb creativity and versatility of one of the most prolific and talented composers in film music? The iconic, mournful elegy to Anthony Wong’s character in Infernal Affairs? The thumping, single-minded call to duty and danger of Infernal Affairs 2? The insidious whirls that accompany Andy Lau’s psychological downfall in Infernal Affairs 3? For indeed, the Infernal Affairs trilogycould be considered Chan Kwong Wing’s masterpiece. Equally iconic is “Store The Sun“, the brutal yet ethereal piece that accompanies Donnie Yen and Wu Jing’s duel to the death in SPL, or the edgy electro and middle-eastern tones of the Flashpoint soundtrack. Some of his best work also includes Confession of Pain with its quietly heart-wrenching piano theme, the irrepressible bombast of Legend of the Fist: The Return of Chen Zhen, the tragic sprawl of A Man Called Hero, the tense, anguished strings of Overheard, the grand melodrama of its sequel, or another one of his masterworks, the quirky and brooding Wu Xia (co-composed with Peter Kam and Chatchai Pongrapaphan). And that’s only scratching the surface. The daughter of action queen Cheng Pei Pei, Eugenia Yuan made it clear from the very beginning of her film career that she was to fly with her own wings. Once a rhythmic gymnast for the U.S. Olympic Team, her debut performance on the big screen, in Peter Chan’s Three: Going Home, got her both a nomination for Best Supporting Actress and a win for Best New Performer at the Hong Kong Film Awards. Since then her filmography has been both international and free of genre pigeonholing, and she has shown a remarkable versatility as a performer. Recently her turn as a venomous blind enchantress was one of the best things about Crouching Tiger, Hidden Dragon: Sword of Destiny, and she was kind enough to answer our questions. 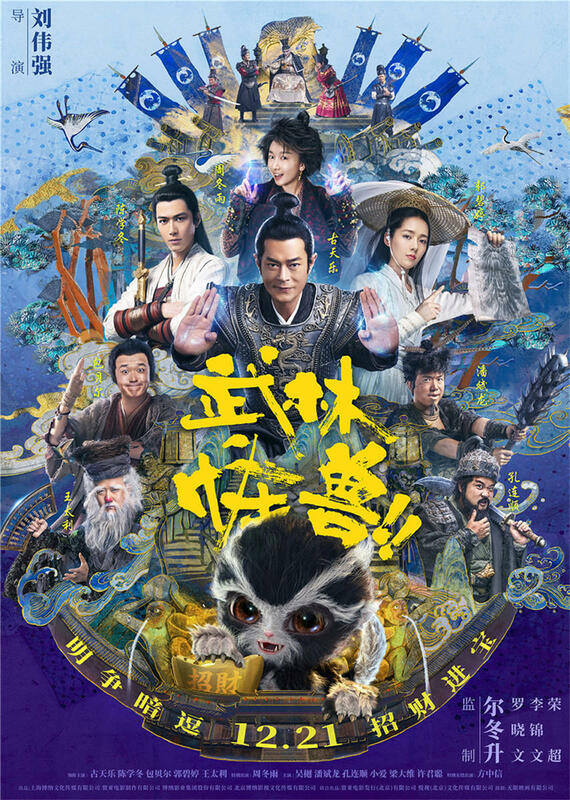 In the years following the 1997 retrocession of Hong Kong, when there were concerns over the fate of the Hong Kong film industry, one artistic collaboration was a beacon of hope, churning out nearly two films every year, most of them big hits : director Andrew Lau and actor/singer Ekin Cheng. 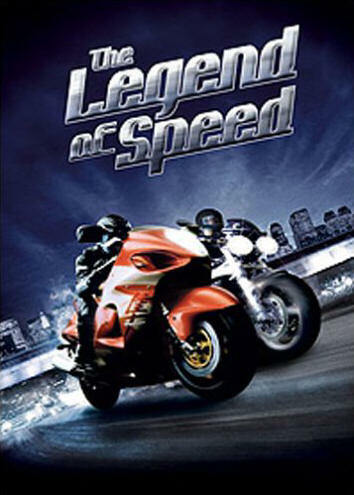 Hot off the considerable success of Storm Riders and A Man Called Hero, they again collaborated on The Legend of Speed in 1999. It is surprising to see how similar The Legend of Speed is to the Fast & Furious films, and at the same time to note that Andrew Lau’s film actually pre-dates Rob Cohen’s first installment of the famous street-racing franchise. 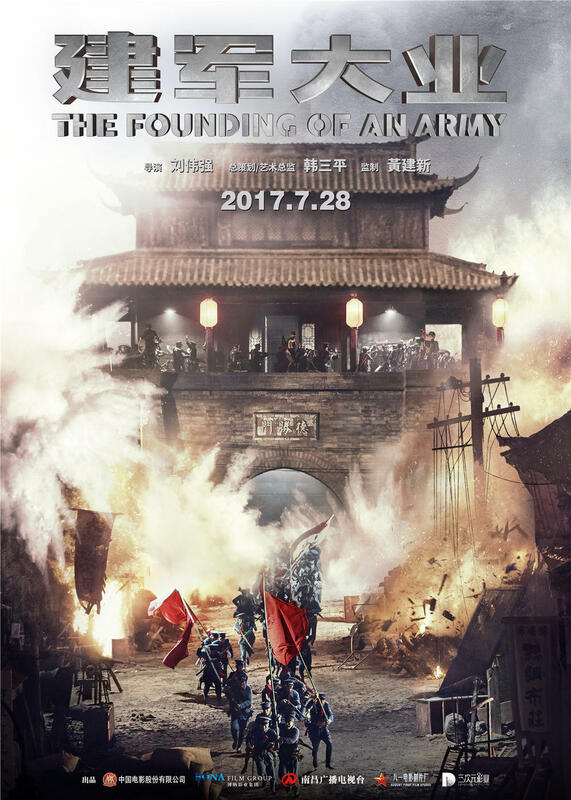 So this is not a case of Hong Kong cinema ripping off Hollywood successes. But the basic ingredients are the same : bad boys going toe to toe in street races, surrounded by hot babes. The main difference would be that there is no criminal dimension in The Legend of Speed ; it is more of a genuine sports film.